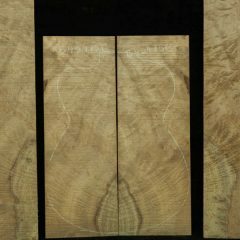 Myrtlewood is an evergreen hardwood that grows along the Pacific coast in the northwestern United States. It varies in color and texture as a result of soil and growing conditions. 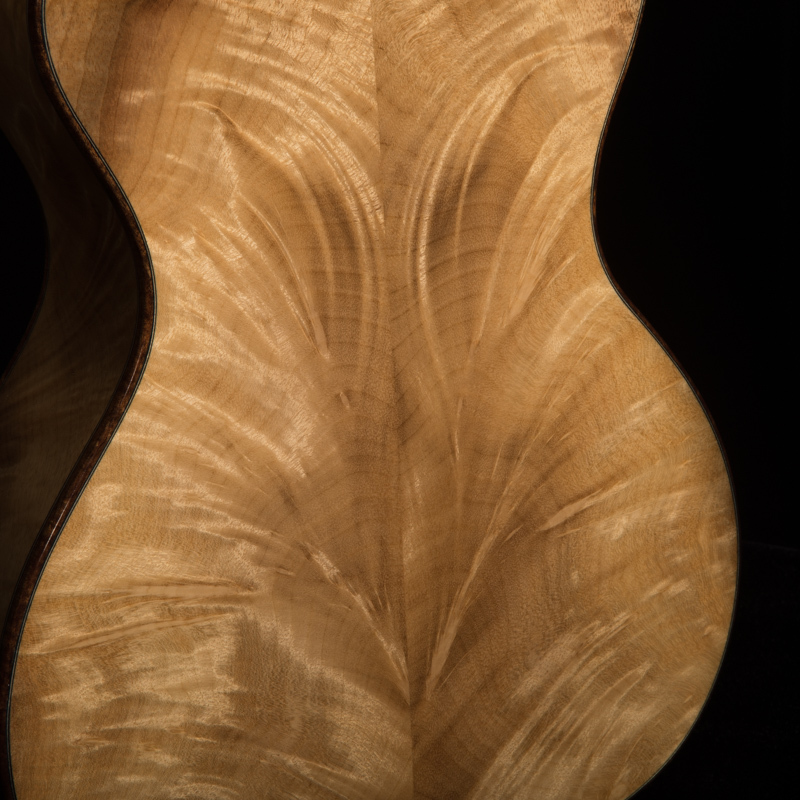 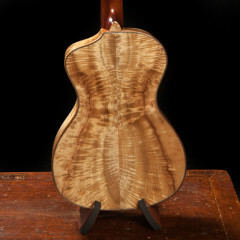 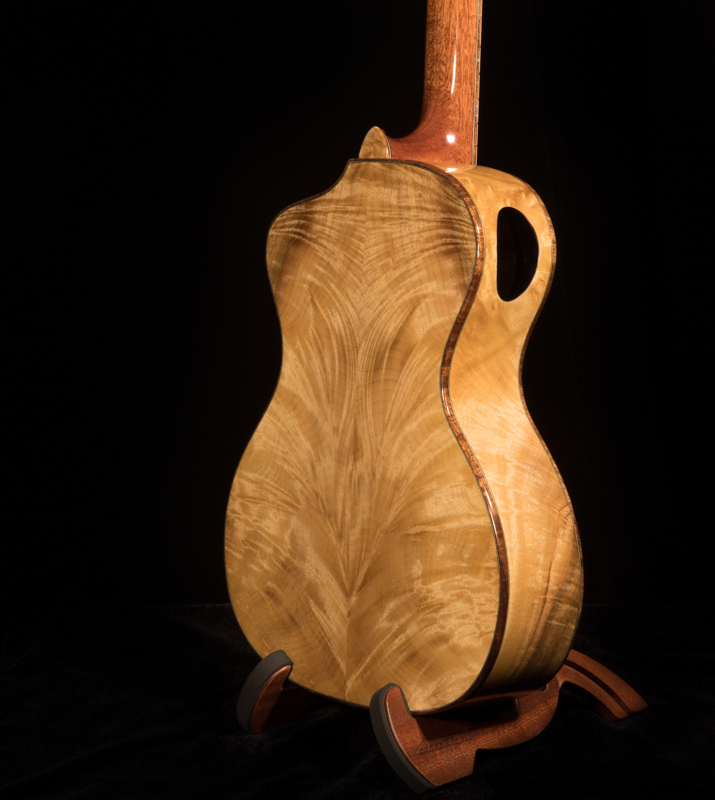 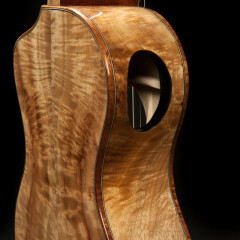 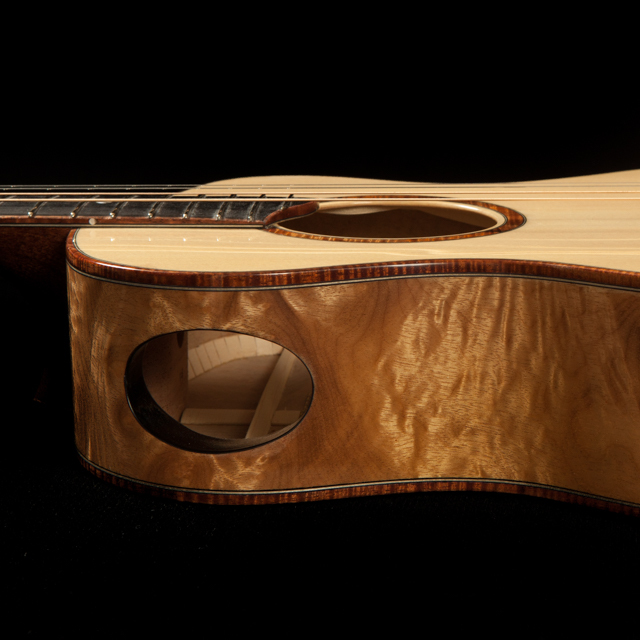 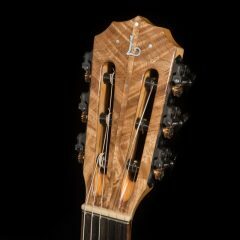 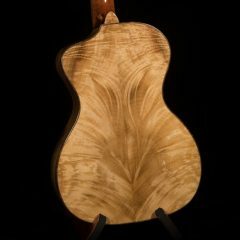 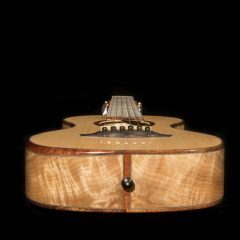 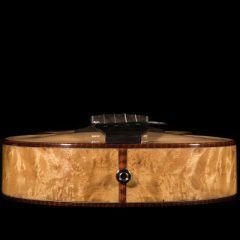 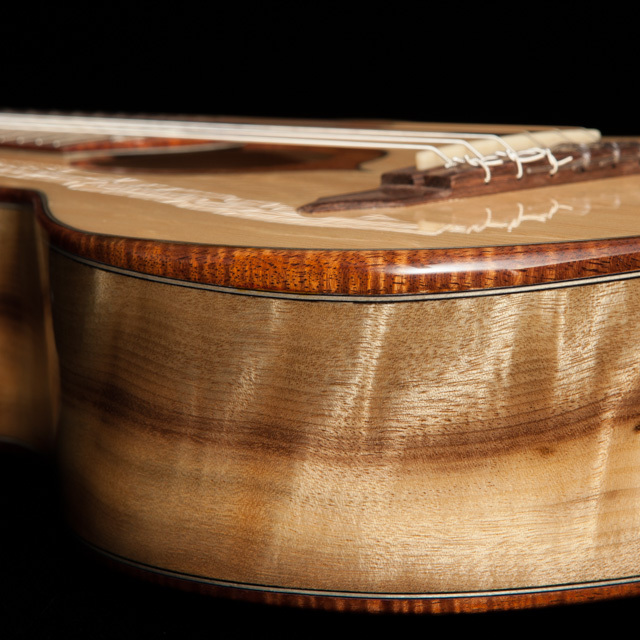 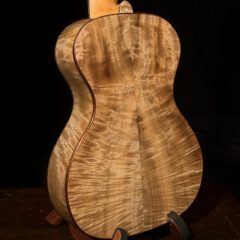 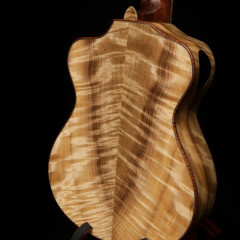 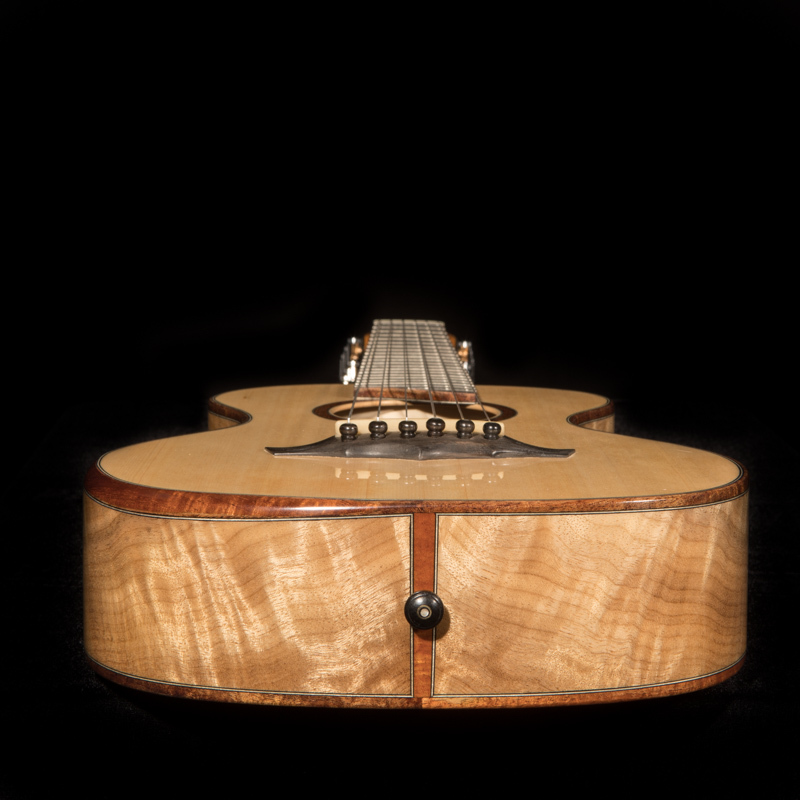 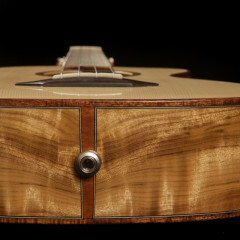 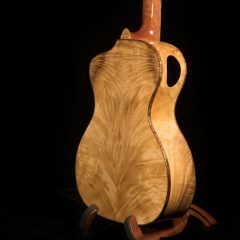 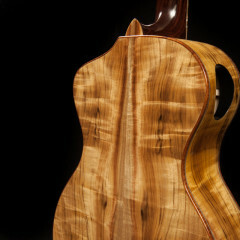 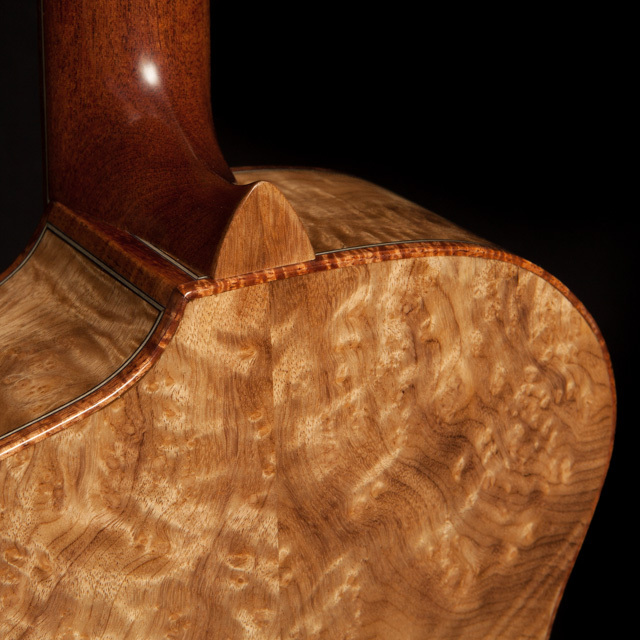 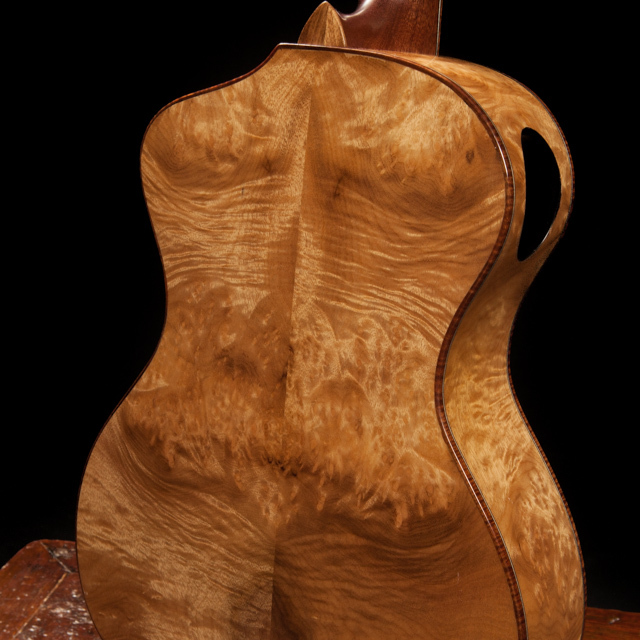 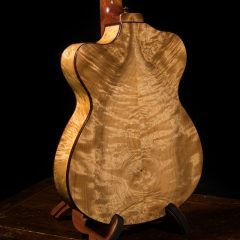 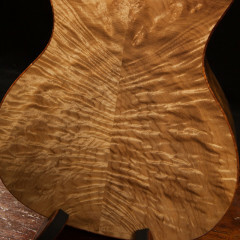 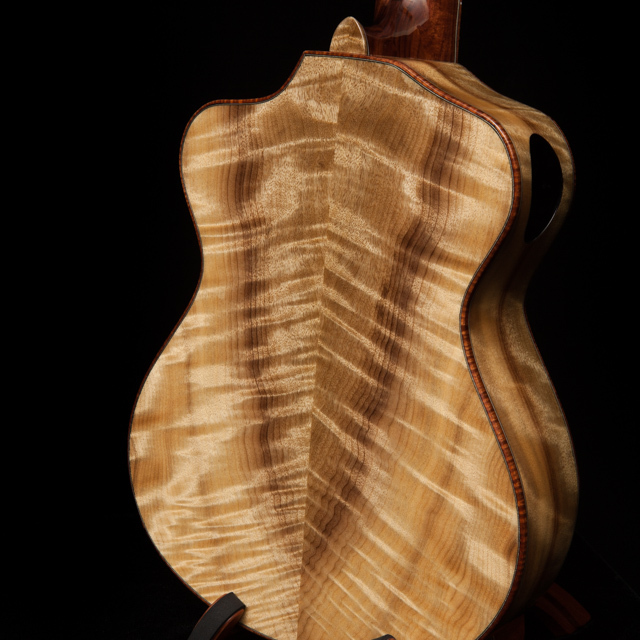 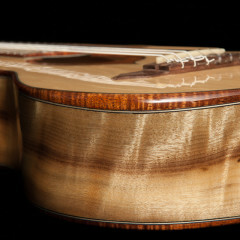 Myrtlewood is becoming more and more popular for instrument building due to is beauty, both visual and tonal.